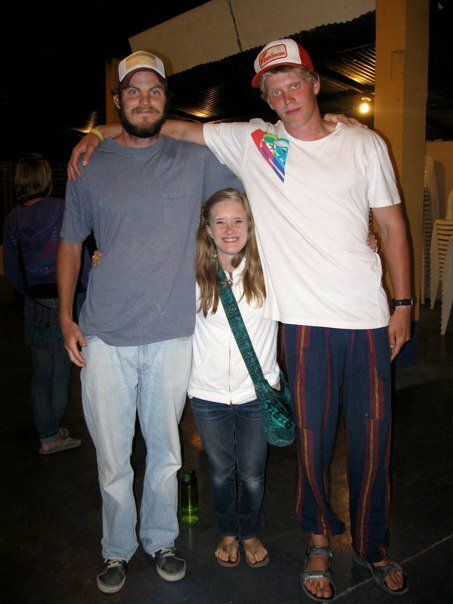 pint-sized mama: Pint-Sized Moments: The "Awkward Sandwich"
Pint-Sized Moments: The "Awkward Sandwich"
Have you ever experienced that moment where two extremely tall people stand on either side of you so that a picture can be taken? 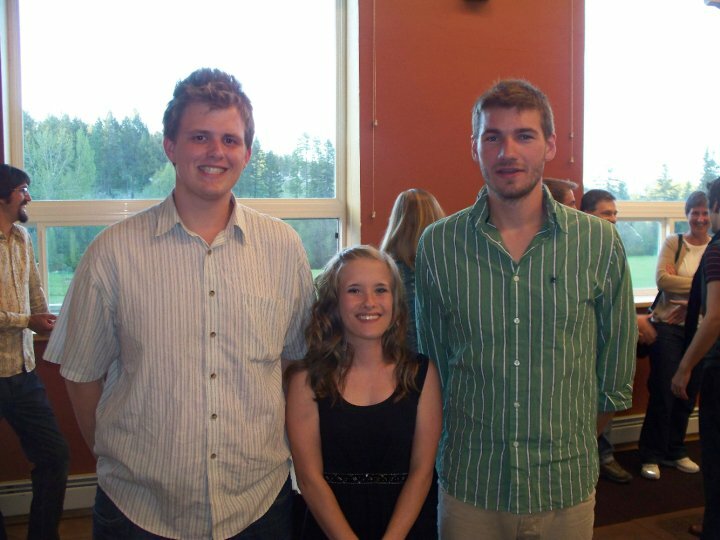 And then later on people see that picture and laugh at the at the height differences? You haven't?! Oh, well I have. Several times. More than I can remember, actually. 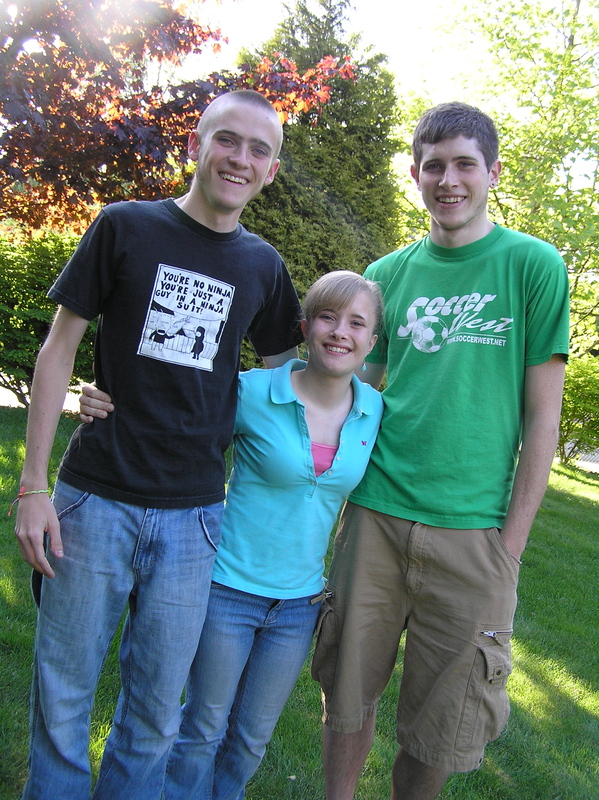 I like to call this moment the "Awkward Sandwich." Here is a little gallery of some of these photos. Believe me, there are more of these photos. There are probably some that I don't even know about and are floating out there in the universe, waiting to be discovered so that someone can have a laugh. Here are a few of my "favorites", if you could call them that. I apologize for these photos in advance. Several of them were taken with pre-2006 cell phone cameras which means they are not great quality. This final photo is my attempt at sticking it to the man. 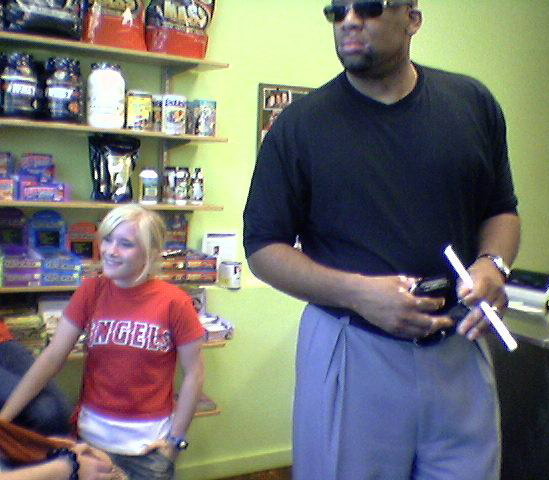 In my college days, a few friends and I were at a smoothie shop and we saw this extremely tall man. We decided to try and take a photo of me next to him, without him noticing. I promise you that he is really this tall, and I am really that short. He's probably standing only a foot in front of me, so it's not just depth perception that makes our height difference seem so huge. Maybe someday you can experience your own awkward sandwich. Until then, you can enjoy mine. the last one if my favorite. The one with Gabe and Rob... quite awkward. Severely awkward. You are correct. Found you from thewiegands.com... adorable blog and adorable baby! Found your blog through thewiegands.com Adorable blog and adorable baby!